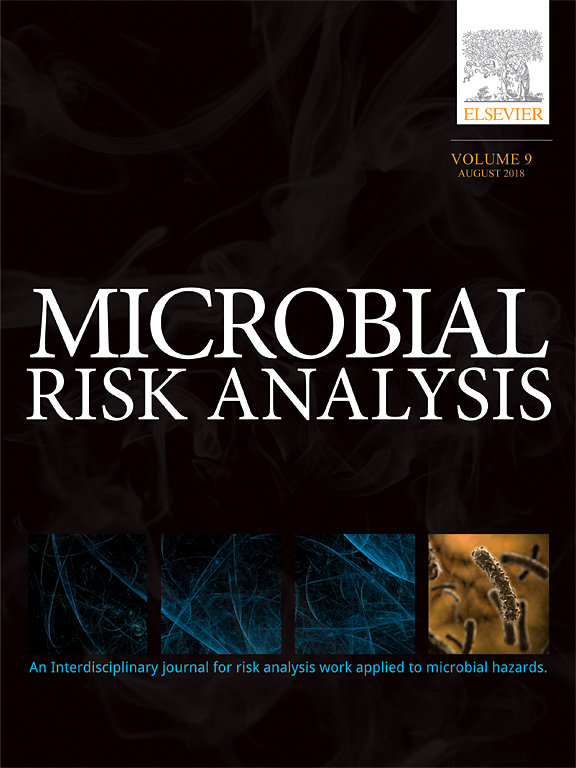 On 14 June 2018 AGNFRA PLUS project published its first Journal article by the name “Harmonized terms, concepts and metadata for microbiological risk assessment models: the basis for knowledge integration and exchange”. The authors of the article are Leticia Ungaretti, Haberbecka Carolina, Plaza Rodríguezb, Virginie Desvignesc, Paw Dalgaarda, Moez Sanaac, Laurent Guillierc, Maarten Nautaa and Matthias Filter, the publication venue is the “9th International Workshop on Science Gateways (IWSG 2017), 19-21 June 2017”, the name of the Journal is Microbial Risk Analysis and the publisher is the ELSVIER. 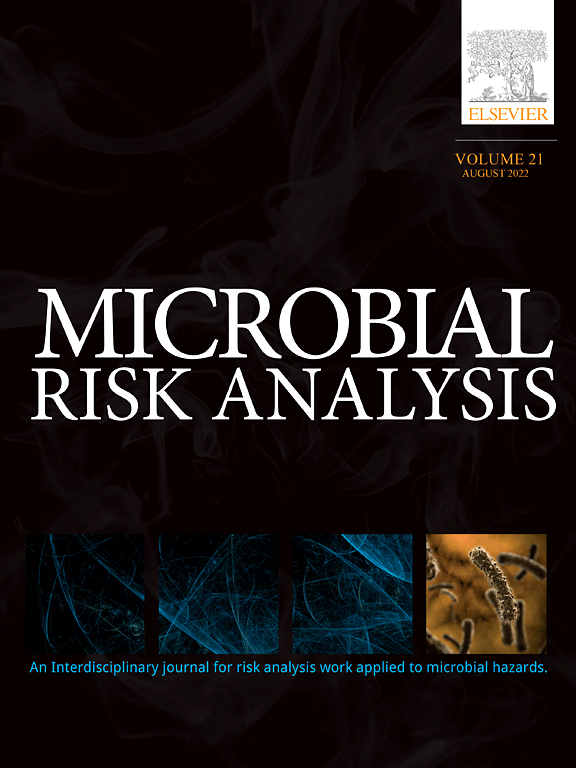 This work aims to harmonize terms and concepts used in quantitative microbial risk assessment (QMRA) and predictive microbial (PM) modelling spanning from high level concepts as defined by Codex Alimentarius, Food and Agriculture Organization (FAO) and World Health Organization (WHO), up to terms generally used in statistics or data and software science. As a result, a harmonized schema for metadata that allows consistent annotation of data and models from these two domains is proposed. This metadata schema is also a key component of the Food Safety Knowledge Markup Language (FSK-ML), a harmonized format for information exchange between resources in the QMRA and PM modelling domain. This work is carried out within a research project that aims to establish a new community resource called Risk Assessment Modelling and Knowledge Integration Platform (RAKIP). This platform will facilitate the sharing and execution of curated QMRA and PM models using the foundation of the proposed harmonized metadata schema and information exchange format.